With rental prices increasing yearly at a historically high rate, more and more people are looking towards real estate investment as a viable source of income. 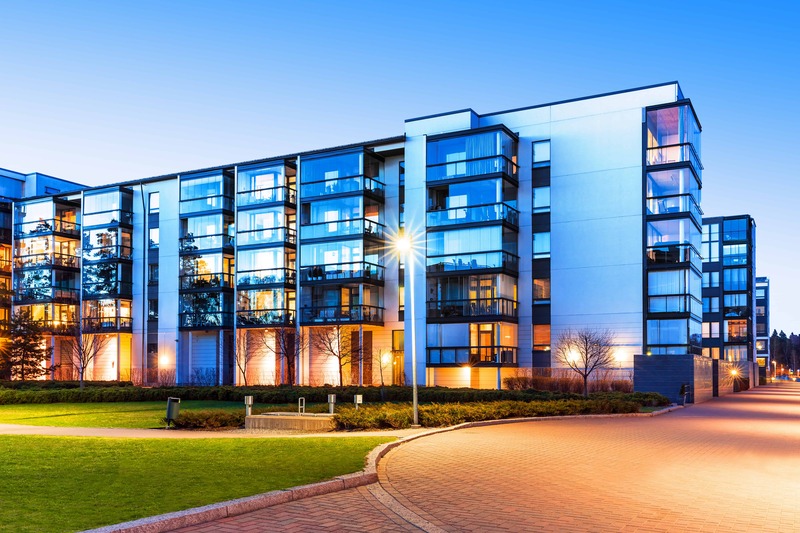 Although there are countless investment options available, multifamily real estate is sure to offer you a significantly higher return on your investment than any other type of property. It seems that many investors shy away from this sector due to the larger figures associated with down payments or lack of experience within the market, but if the money is available to you, there is no doubt that multifamily real estate is the way to go. Let’s take a look at some of the greater benefits you will likely experience by choosing this route as opposed to single family units or other commercial real estate. Your cash flow is what will be left over after your tenants’ rents have paid off the building expenses. It is imperative to determine what that might be before committing to a purchase. There are three main ways to calculate property value, but when it comes to multifamily real estate, the income approach is most commonly used. This approach determines the value of a property by first assessing the net operating income and capitalization rates. Net operating income refers to the annual income leftover on a property after all of the yearly expenses have been accounted for. Capitalization (Cap) rate is the net operating income divided by the original price of the property and represents your potential return before debt. For example, if a property was listed for $1 Million and the associated net operating income was estimated at $100,000, your Cap rate would be 10%. This is a far larger yearly return than you could ever expect to get on a single family unit. When you own a single-family unit, there is always the possibility that it may stay vacant for a period of time, which can greatly affect your ability to pay associated costs with the property. Although the same possibility exists in multifamily real estate, the stakes are much lower. When you own a building with 30 units, you are far less likely to be greatly impacted if a unit or two stand vacant longer than initially expected. There is also the extra perk of having all of your tenants in the same place, which makes it much easier and more cost effective to collect your monthly rent payments. Due to their inability to accommodate the population with affordable housing, the government has offered significant tax breaks to those investing in multifamily real estate (and thereby offering clean, safe, and affordable housing to the public). Additionally, there are several grants out there that can be applied for which might help you to offset the initial purchase costs associated with your property. Finding a well-versed CPA or CFO is imperative in making sure that you receive the full benefit of purchasing a multifamily unit. One of the less obvious benefits of investing in multifamily real estate is the ability for your property to grow and shift with the changing market. 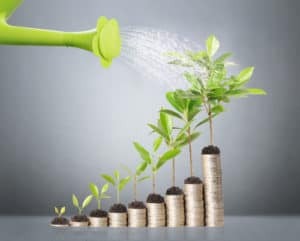 This means greater opportunities for you to increase cash flow and we can explore it in several different ways. Repurposing space. If there is a unit within the building that is awkwardly shaped and may not work well as a dwelling, consider turning this space into a common area for the tenants that will add value to the building as a whole. If your units are lacking laundry hook-ups, perhaps you can create a laundry facility. Maybe this would even be a great space to create a clubhouse that can be rented out. Upgrading units. Continued maintenance and upkeep of multifamily properties help them to hold their value over time. Making simple upgrades such as painting, tiling, and grounds maintenance will help these units continually appeal to new generations of renters, as well as potential investors later down the line. Ability to convert. With an onslaught of Baby Boomers facing retirement, many apartment buildings have begun to convert to retirement communities. With options like this available, multifamily dwellings offer the safety of being able to change with the times. With so much equity left in your multifamily real estate investment, you are opening the door to refinance, withdraw some of that equity and reinvest it in other multifamily units, further increasing cash flow and helping you to build a sturdy foundation with unending possibility. Looking for a Great Multifamily Real Estate Investment Opportunity in Hattiesburg? Look no further. As you have seen, there are so many benefits of making an investment in multifamily real estate. If you’re ready to take the next step, SVN | Southgate Realty is excited to help you navigate the market and find the right property for you. Contact us today and take a look at all of our incredible properties!